Here is a link to video of a wedding from last year. Credit goes to Heart + Soul Films for their amazing work. The Knot Best of Weddings 2015 & 2017, 2018 and 2019 Pick. We have also been inducted into The Knot Hall of Fame! 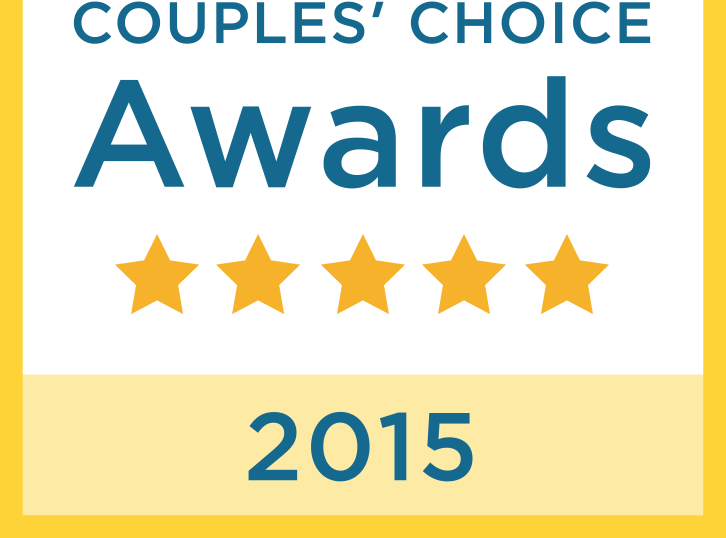 We have also been named Couple’s Choice on Weddingwire.com for 4 years! Here is a link to a photographer’s blog from a wedding I did this spring. Scroll down to see some pictures of me in action! PS I Love You LLC All rights reserved. 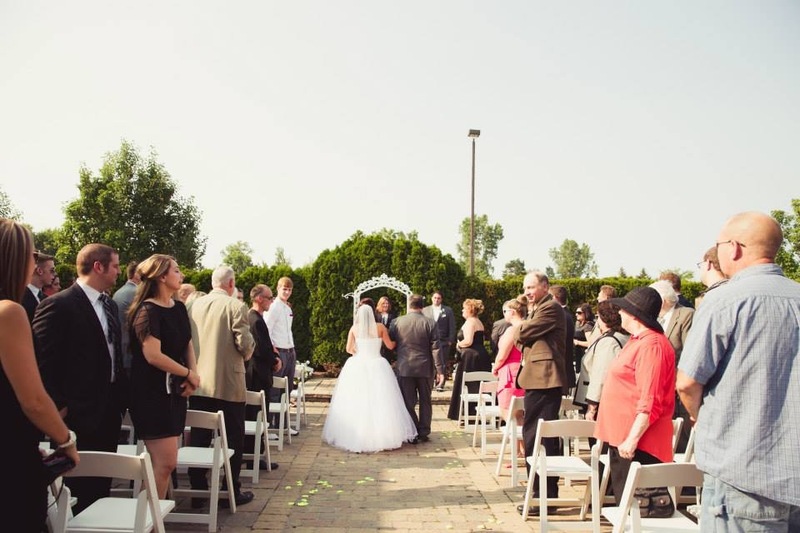 I am available to officiate in Michigan, within a 100 mile radius of Ferndale, MI. Travel fees may apply. If your location is beyond that distance, it is possible arrangements can be made.